Fidget Spinners CAN be a fantastic teaching resource! 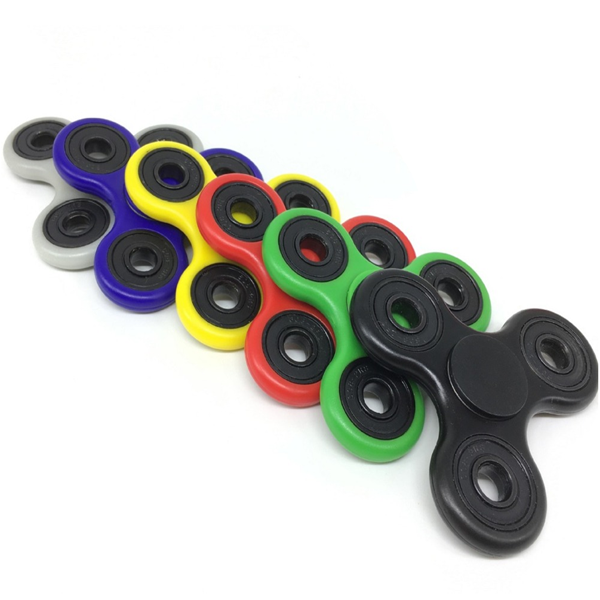 With the craze of fidget spinners, sweeping through classrooms all over the world, I thought there must be a way to use them as a learning tool. Click here to access the ‘Spin Sheets’. They are all free and editable. Please remember to ‘make a copy’ or download them – you can’t edit my master versions. Next The global phenomenon of e-learning courses.